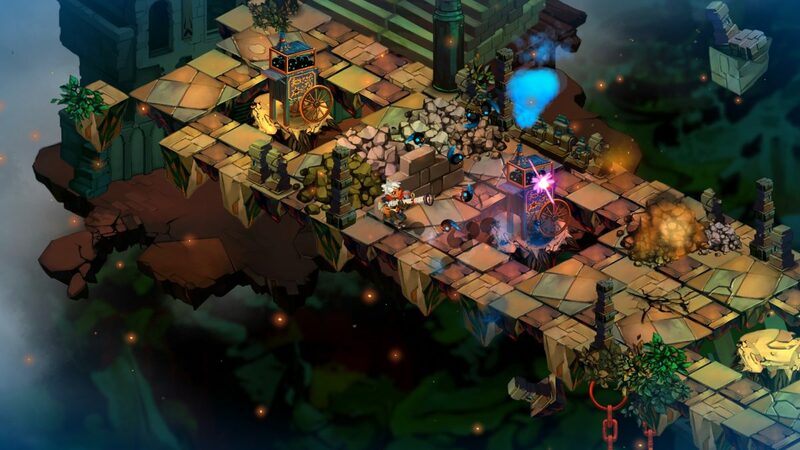 Released in 2011, Bastion was an indie title released by the very cool Super Giant Games — who have since released several other great titles — placing their stake in the ground of high-quality independent game developers. 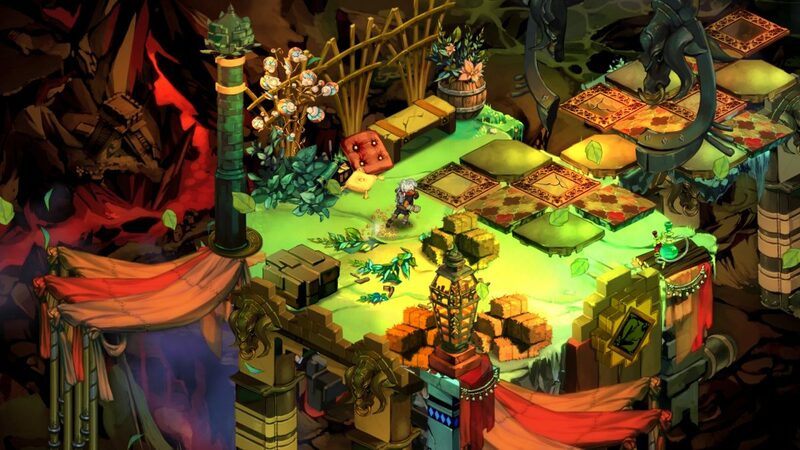 Bastion is certainly not a new title, but it’s a title that I often point towards when talking about the power of storytelling within video games. Four years after its release and almost two years having owned the title, I played through this gem of a game. While it’s captivating art style and dynamic narration throughout the game is what caught my attention, it was coming face to face with my own grasp on the concept of mercy that ultimately struck a chord within me. The thoughtful look on Bastion’s face (pictured above) is not without reason and his battle-scars are a small remnant of what this warrior boy has faced to save this fallen world? 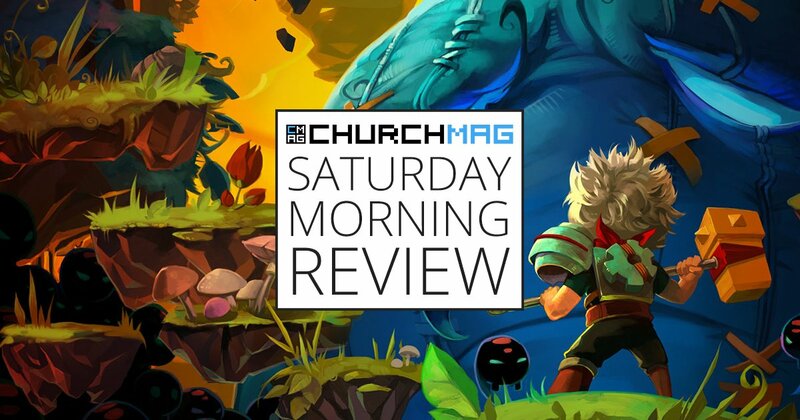 Bastion is presented in an isometric style that is eye-catching to say the least — and easily one of the most artful games I’ve ever played. As you transverse the world, it falls away and rises in place. It’s not just a creative approach, either, but part of the story of this fantasy world where Bastion abides. Bastion works on many different platforms (PC, Mac, iOS, PS4, XBox One), so while I could have easily played it using a console controller, I personally enjoyed playing with a keyboard and mouse. 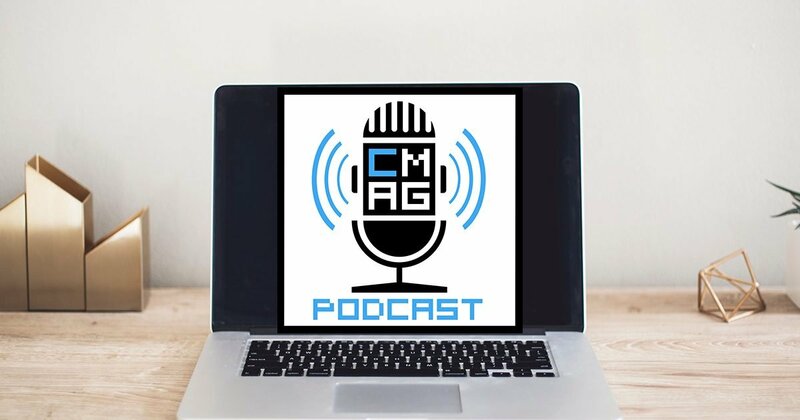 The game control is fluid, rewarding, and places just the right weapon variety and RPG elements to maintain a good sense of progression, choice, and play diversity. After finishing its eight-hour gameplay, I immediately jumped into the game plus mode to enjoy and level-up some late level weapons I had obtained. Depending on how your playthrough ends (not mine), the game plus mode also ties into the story, another clever creative decision by Bastion’s developers. As you can easily see, I am a huge fan of Bastion. Keep in mind that this is not my favorite game genre. This is not typically the kind of game I would play — but I am grateful that I did. Over the years there have been very few games that have made my emotions swell and my eyes prepare for tears — and there is only one game that has ever made me litteraly tear up — and this is that game.